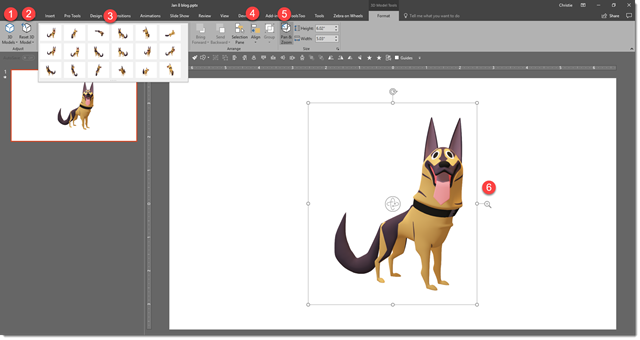 The 3D models in PowerPoint are vector art, so they can be resized from very small to very large with no quality loss (just like PowerPoint shapes, text, .emf or .svg image). 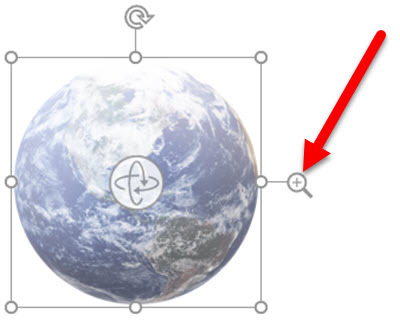 3D models when selected have the standard resize and rotate action points, AND a new 3D rotation icon in the center. 3D models are like a real physical model. They can be viewed from all sides – including from the top or from underneath. 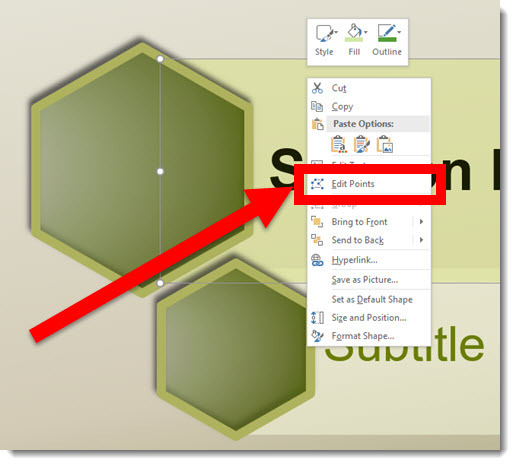 Using the new 3D rotation icon a 3D model can be rotated to any angle and view. 1. 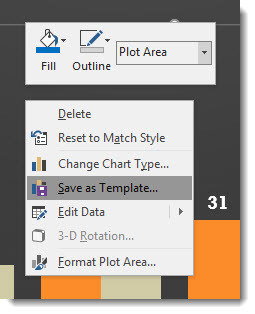 “3D Models” is the same as the option on the Insert tab to add new 3D models to a slide (so don’t get confused, it is typical Microsoft Office – multiple ways to do the same thing). 2. “Reset 3D Model” works the same as resetting photos version. Click the button and the model goes back to original view but keeps any resizing or repositioning. 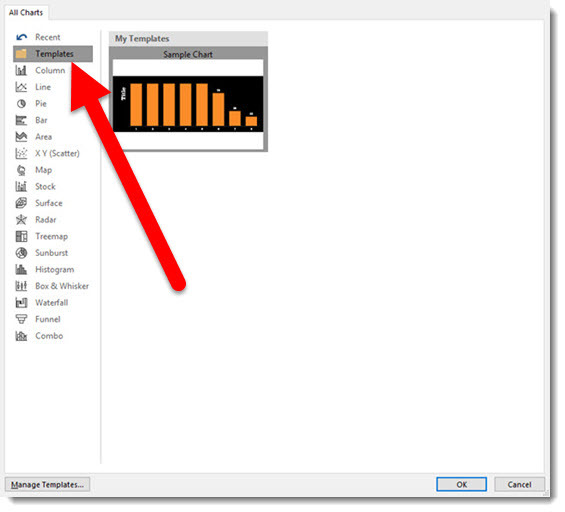 Click the down arrow and use RESET MODEL AND SIZE to go back to original inserted view and size. 3. Preset model angles/views. 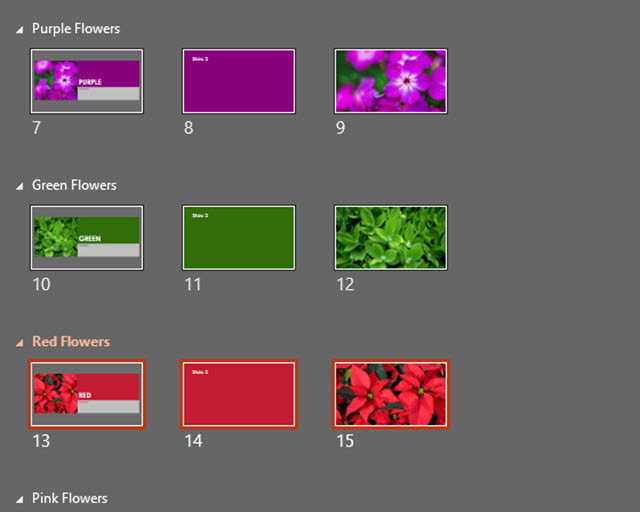 18 preset views. These are fast to get close to the needed angle, or are great is setting the view of multiple models to all be from same vantage point. 4. The Z order and align buttons are the same tools as found on other tabs (TLC Creative has each of these on our custom QAT). 5. The Pan & Zoom. This one is important. It adds another icon to the selected 3D model. The Pan & Zoom icon “zooms” in or out the 3D model inside its bounding box and also moves the 3D model within its bounding box. 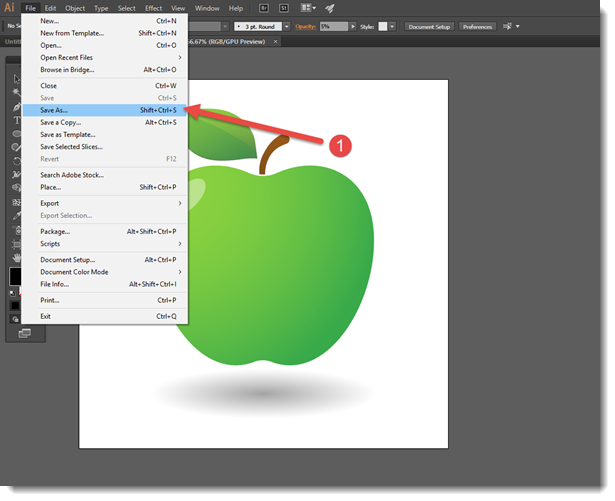 To use, click and hold on the magnifier icon, then move up to zoom in/enlarge or move down to zoom out/shrink. 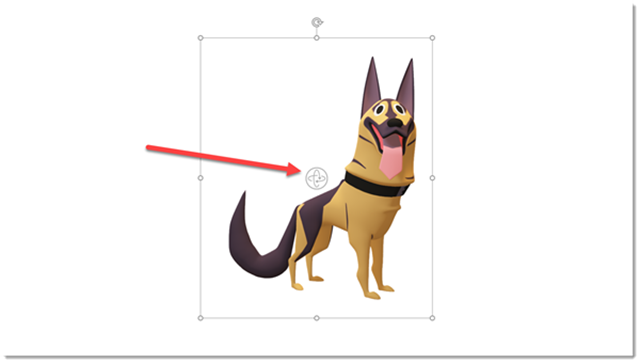 This is different from resizing the 3D model shape because zooming in can make the 3D model too large to fit it bounding box and automatically crops it to the placeholder shape. The Pan part of the Pan & Zoom tool is moving the 3D model within the placeholder. For example, if we click and drag a 3D model, the placeholder moves position. If we click the Pan & Zoom tool on the ribbon, then click the magnifier icon, then click and drag the 3D model and the model moves inside the placeholder while the placeholder stays in the same position. Formatting the visual styling of charts can be… tedious. When a presentation has a number of charts, all needing the same visual styling, saving a chart template can be a huge time saver! 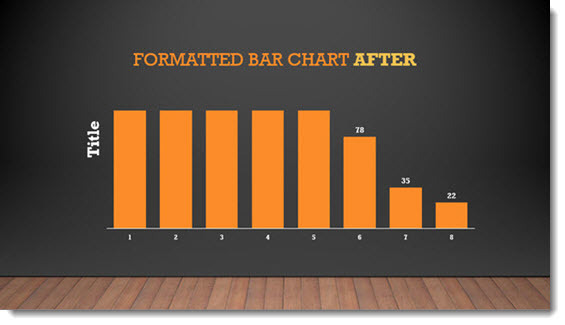 Format a chart with all of the visual styling. 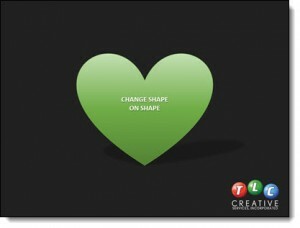 Here is the sample stylized chart for this tutorial. 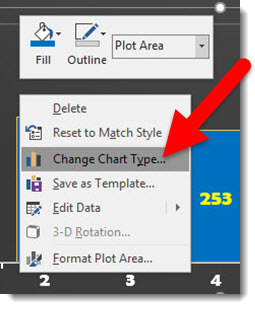 In the SAVE CHART TEMPLATE dialog, give the chart template a (short) name that helps identify the styling (ie. project name, type of chart, colors used, etc.). 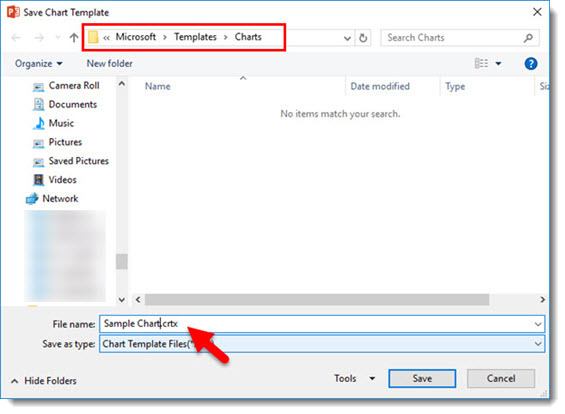 The Chart Template is automatically saved into the Microsoft/Templates/Charts folder (and must be in this folder for PowerPoint to use it). Here is an unformatted chart. 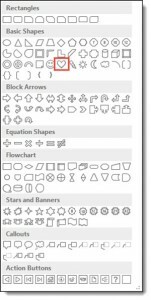 And here is the same chart with the above chart template (4 clicks and formatted!). 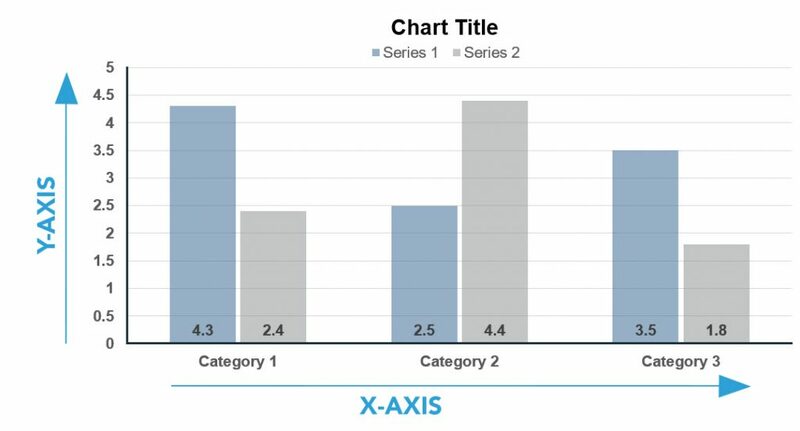 Chart Templates are local to a computer, they DO NOT travel with a presentation. Chart Template thumbnails are very limited in the visual and description, so if you have many it can be difficult to tell them apart. 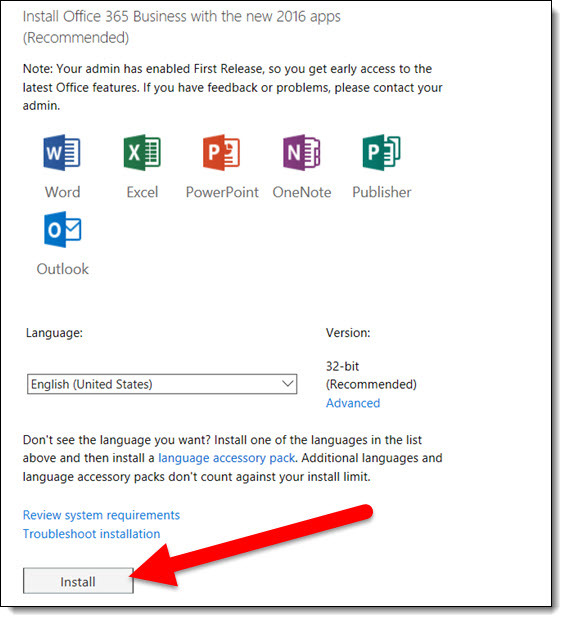 Right-click to Save Template was introduced with an Office365 PowerPoint 2016 update, I have not tested in previous versions. 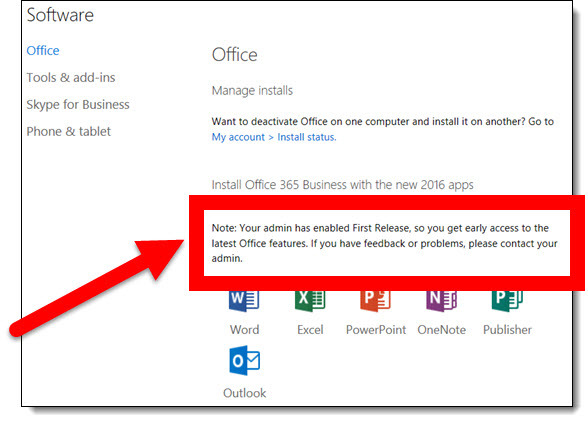 The big, and confusing question, is how to change from CURRENT CHANNEL version of Office 365 to FIRST RELEASE version. 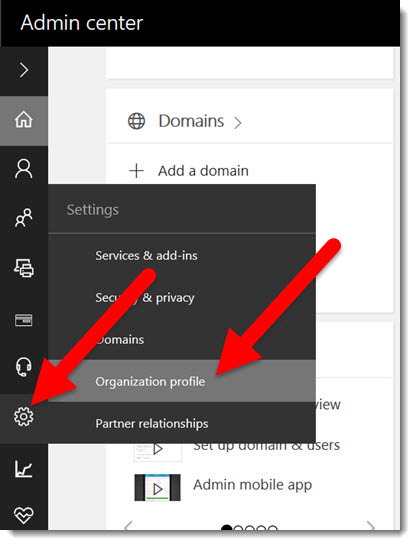 This is accomplished in the Office 365 Admin Console – so you will most likely need to be an administrator on the account to access these options. 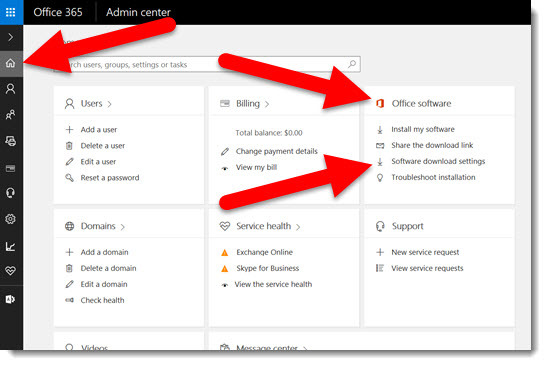 One of the confusion points is Office 365 Admin Console itself. 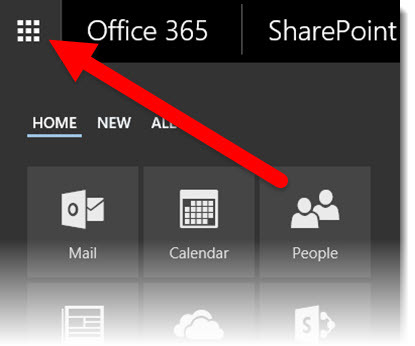 If you search the web for tutorials on where to find the settings, the older tutorials often reference an older build of Office 365, which shows how quickly Microsoft is changing and updating things. 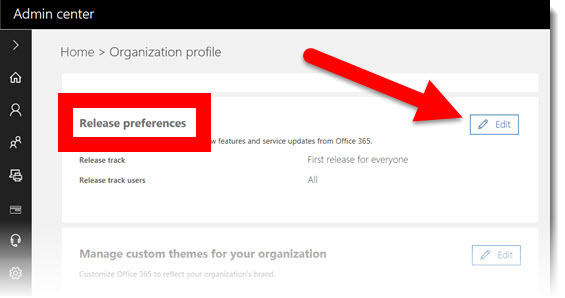 I have been using Office 365 to run TLC Creative Services since its release in 2011 and the Admin area has had many overhauls during that time, which makes things difficult to keep things running smooth when the entire interface changes. 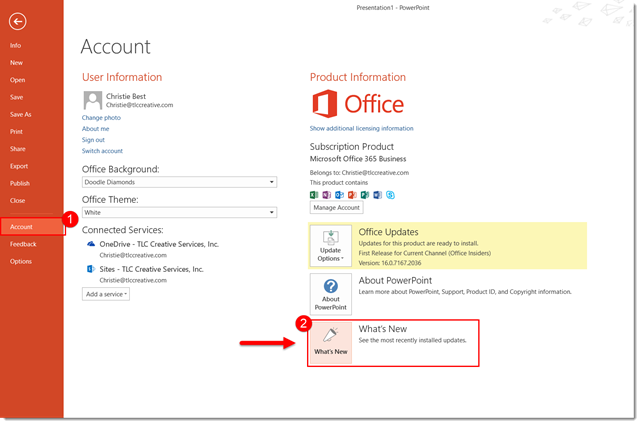 To see what the new features are in PPT, simply go to the file tab, scroll down to account, and click on the What’s New Dialog below the “Office Updates” box. 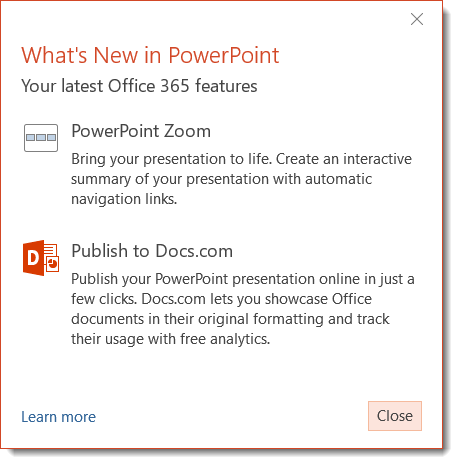 Once clicked, a window will pop up either asking the user to update PPT or simply show what new features have been added. 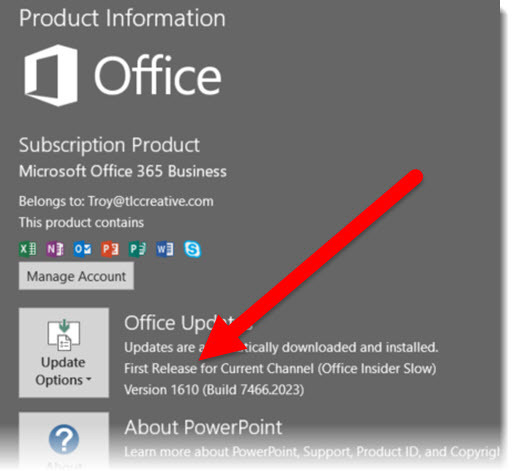 Click the LEARN MORE link to open a web browser and get the full details and history of all feature updates. 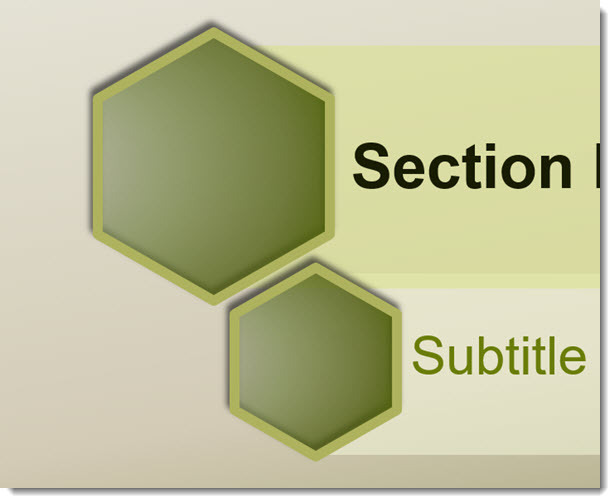 In the previous portfolio sample of a recent PowerPoint template for HCV Treatment Research, the Section Divider layout had some customized formatting. 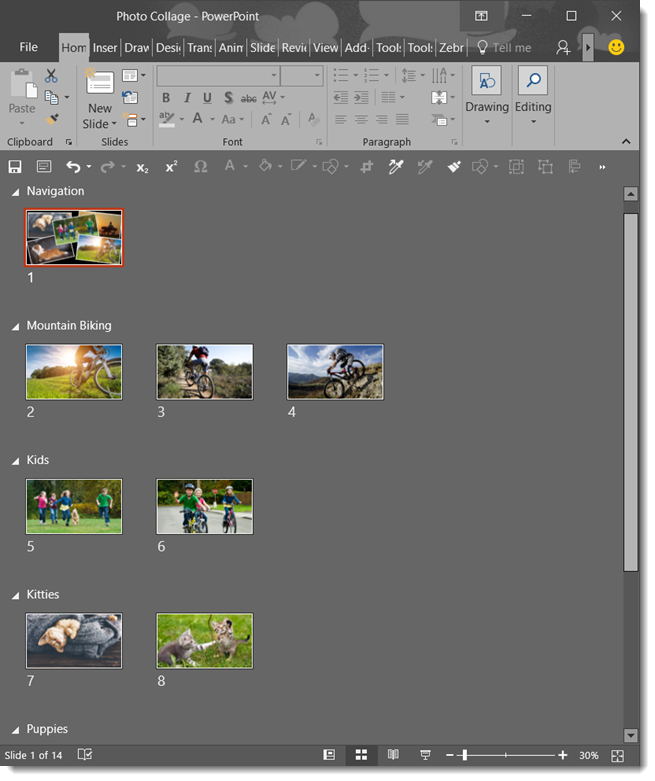 One of the TLC Creative Design Team objectives is to do as much formatting within PowerPoint to preserve future editing options (vs. doing all design in external programs like Adobe Photoshop and Illustrator and importing a series of uneditable images). 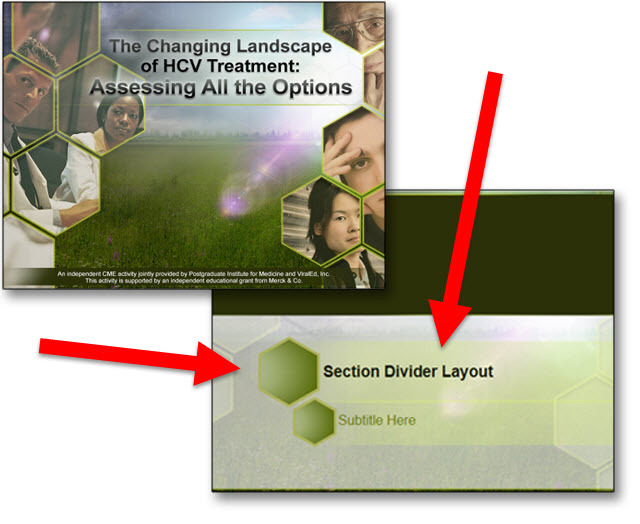 The Section Divider in this template is a great example of our process of future proofing templates. 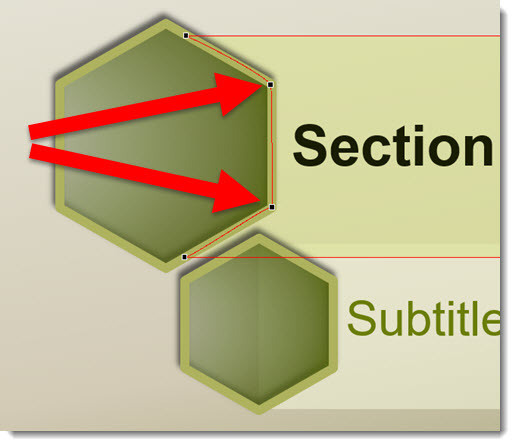 The Hexagon accent title boxes actually have a lot of customized PowerPoint formatting in putting them together. 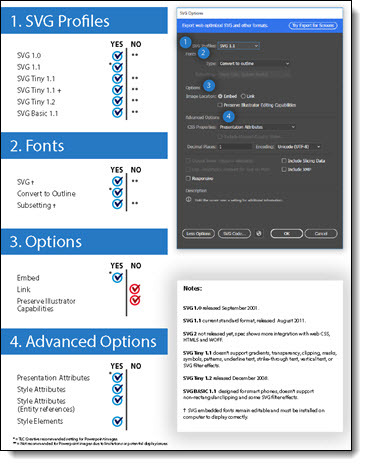 Add 2 PowerPoint text boxes, with semi-transparent fills and text formatting options preset (including a custom left margin to move text away from left edge). 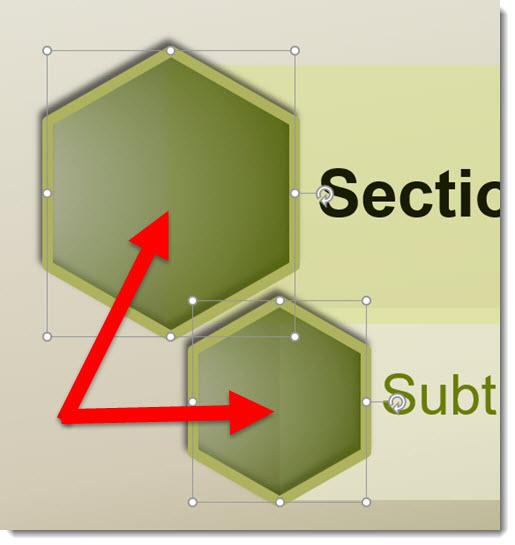 Add PowerPoint hexagon shapes with semi-transparent gradient fill, thick outline, shadowing and other styling applied. 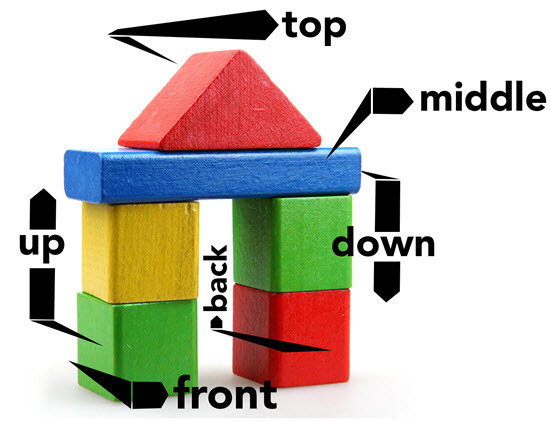 The position and size was determined by the text boxes. Each was sized to have the outline within the text box shape. 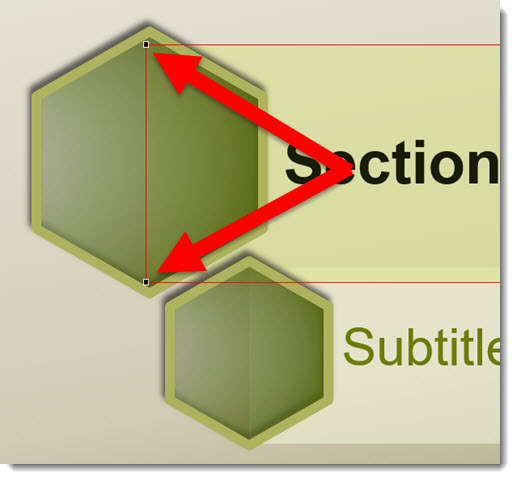 The dilemma is, even with the text boxes sent to back, the semi-transparent gradient fills of the hexagons show the text box edge. 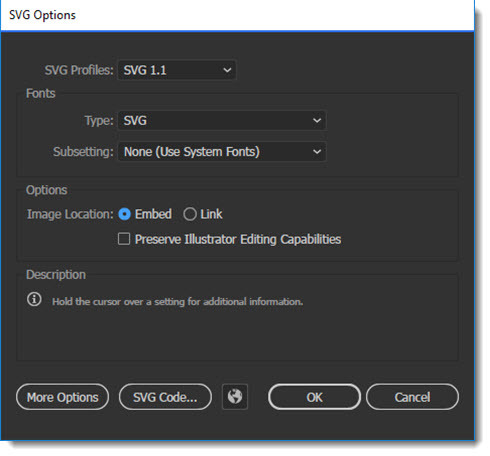 Using PowerPoint’s Vector Shape Editing capabilities, we can customize the text boxes further in order to meet the visual needs of the template. 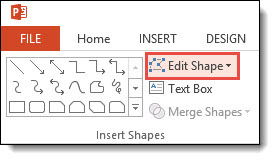 Step 1 is selecting a text box and EDIT the vector POINTS. 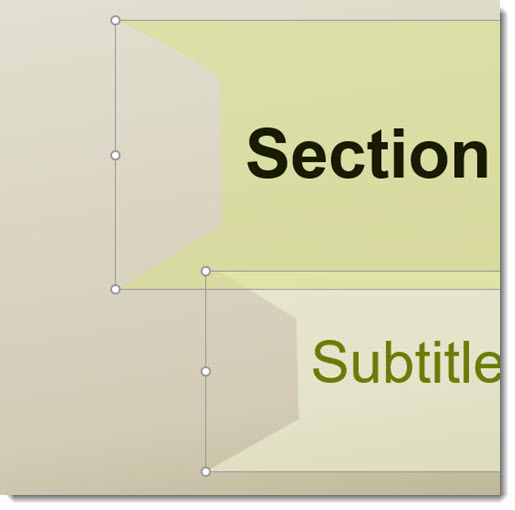 The text boxes are simple rectangles with 4 points, these two are the ones we are customizing. Right-click the red shape outline and ADD 2 additional vector points to the vertical left of the rectangle (location is arbitrary). The thick (4.5 pt) shape outline was a nice styling accent, but it also makes this vector customization much easier by providing lots of area to “hide” the text box shape under. 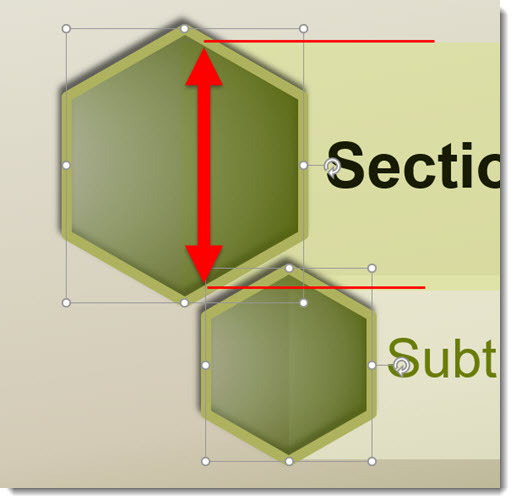 We moved the 2 new vector anchor point to sit in the middle of the hexagon outline and making the text box shape, when sent to back under the hexagon, hidden from view. 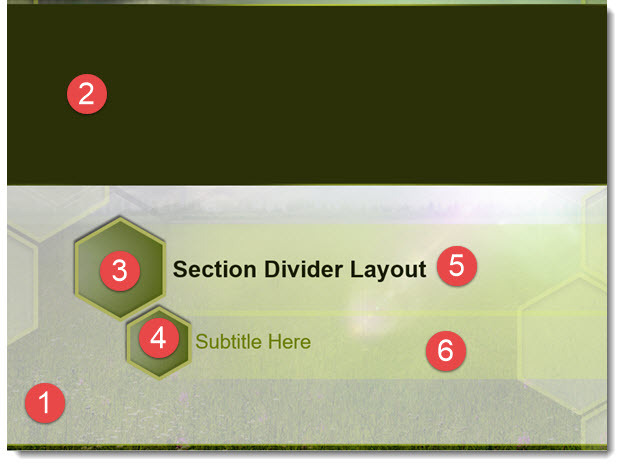 Temporarily removing the hexagon shapes, here are the customized text box shapes with their new left edge. 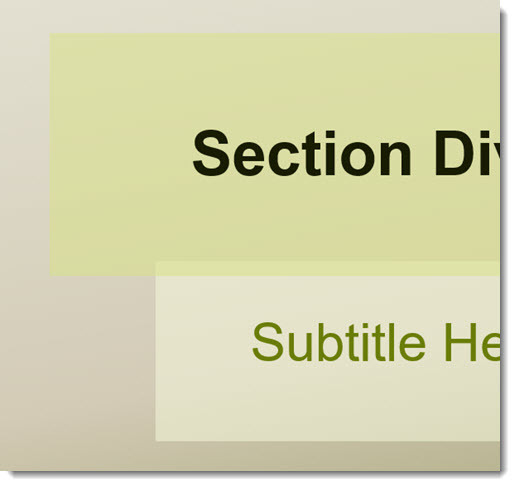 The end results, Title and Subtitle custom text boxes for the Section Divider layout, are all developed within PowerPoint and maintains template color scheme colors and editability. 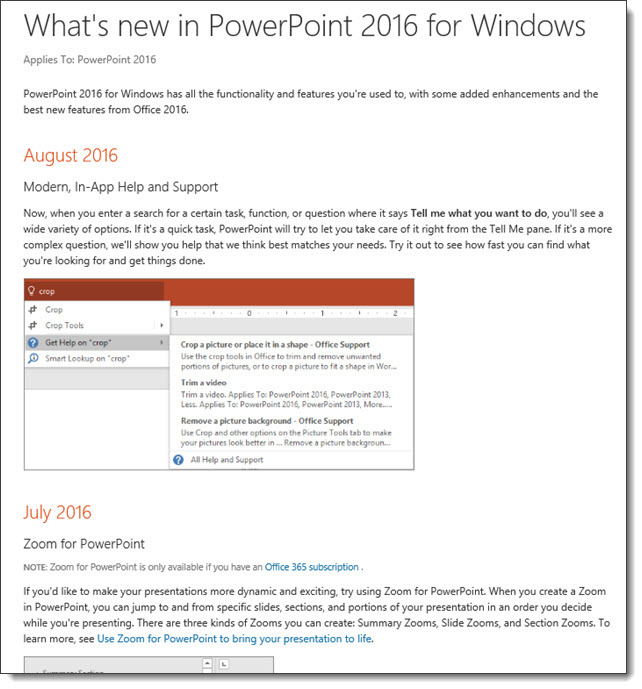 How do you describe what is on top or bottom for slide content? 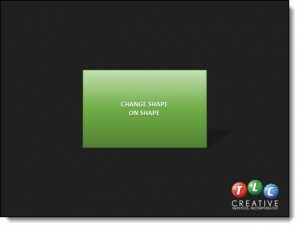 Let’s look at a simple explanation of 2D design. 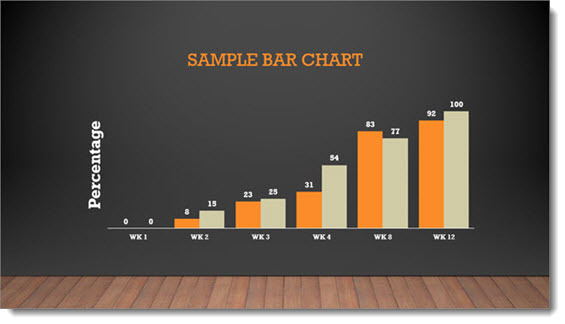 With presentation design, this is very easy to visualize by looking at a chart. 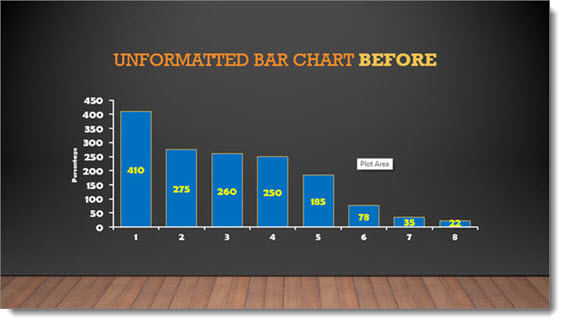 A standard bar chart has two axes: left-right (X) and up-down (Y). To expand on things, here is a simple explanation of 3D design. 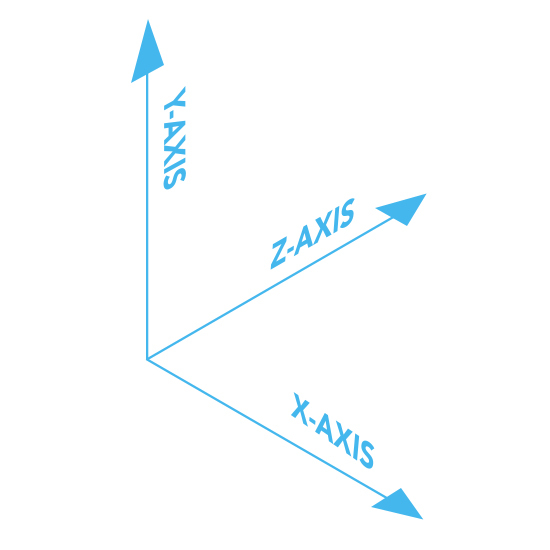 In 3D design, there are 3 axes; left-right (X), up-down (Y) and front-back (Z). 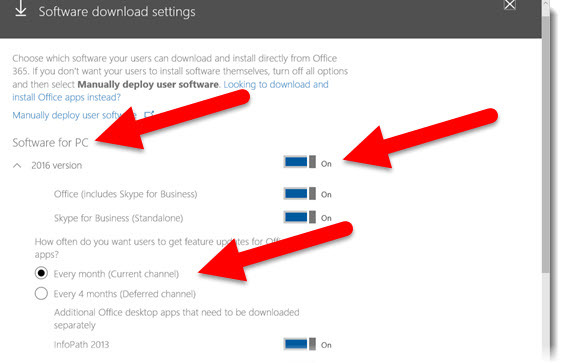 Similarly, PowerPoint slides can have 3 axes for content. 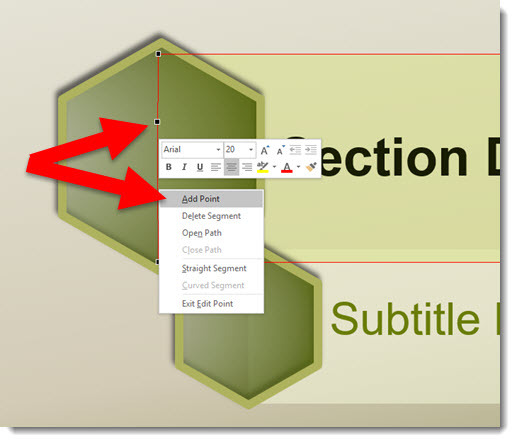 Slide content is 2D, which is left-right and up-down. But, it can also be layered on top of each other, which is the Z-axis. So, content that is layered on top of each other is referred to as the “Z Order.” Here is an exploded view of a slide. 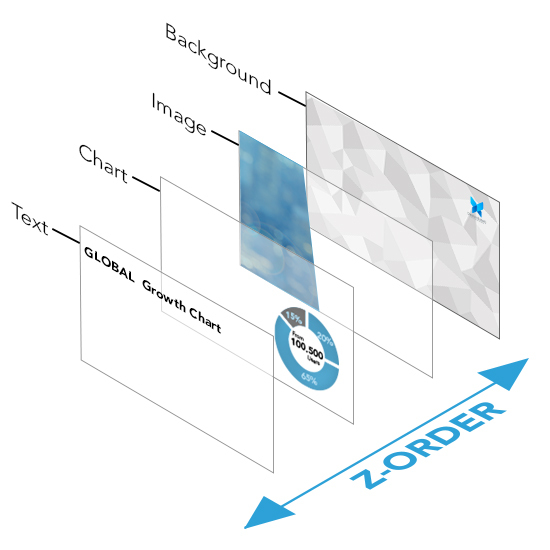 The Z-order has the text on top, so no other slide content is going to block it – but the text may overlap other content. 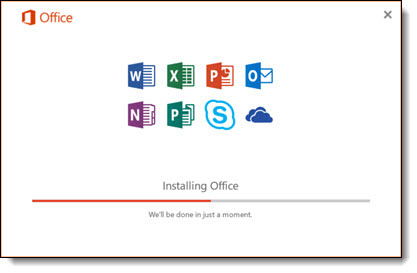 Z-order is adjusted with PowerPoint’s ARRANGE > ORDER OBJECTS tools. 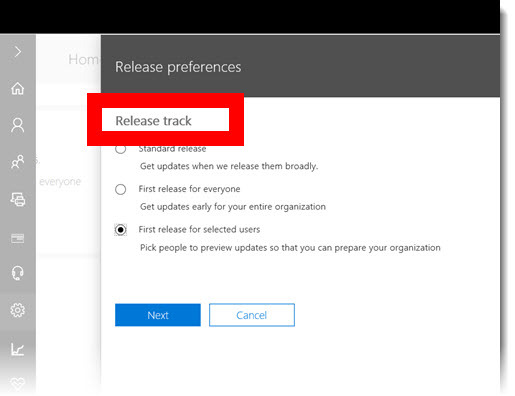 These are the “bring to front” and “send to back” buttons. 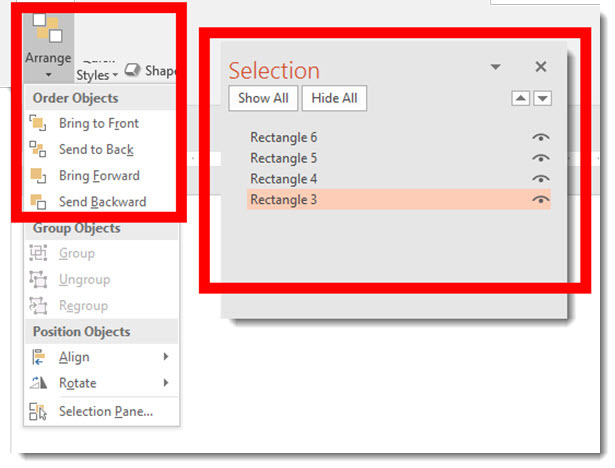 The SELECTION PANE shows all slide objects in their Z-order with items at the top of the list on top and items lower on the list having the other items on top of them. 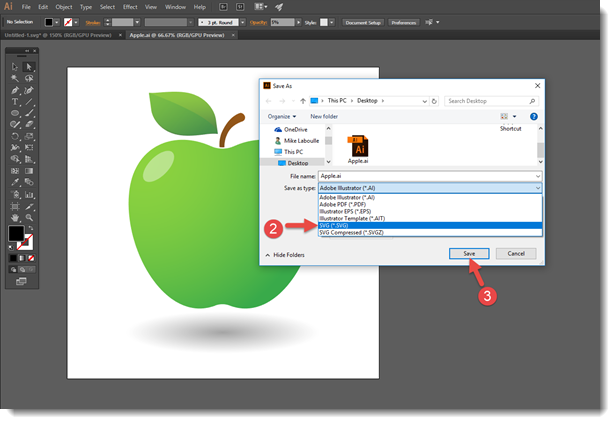 Note: PowerPoint cannot have objects on the same layer, so as soon as there is 1 object on a slide, something is always layered on top. One last Zoom demo to wrap up the month of August. Many thanks to Wanda, on the TLC design team, for taking my idea and turning it into a great presentation. 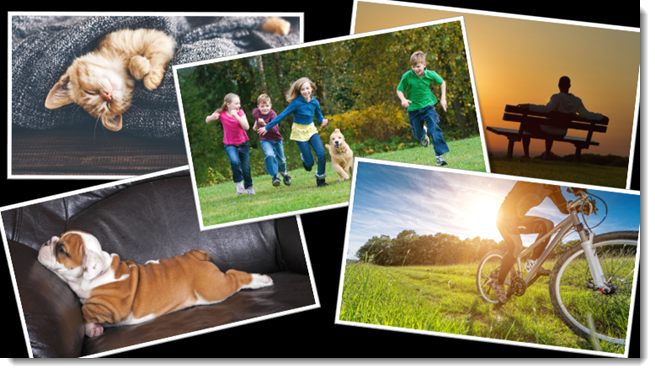 The concept is to create a Section Zoom, then stylize the each thumbnail into a photo collage layout. 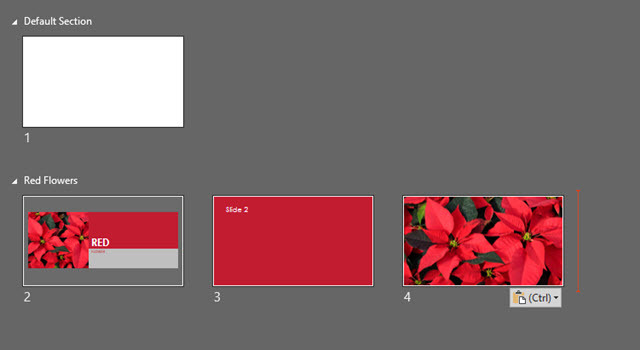 Here is the slide deck with sections for each photo gallery. 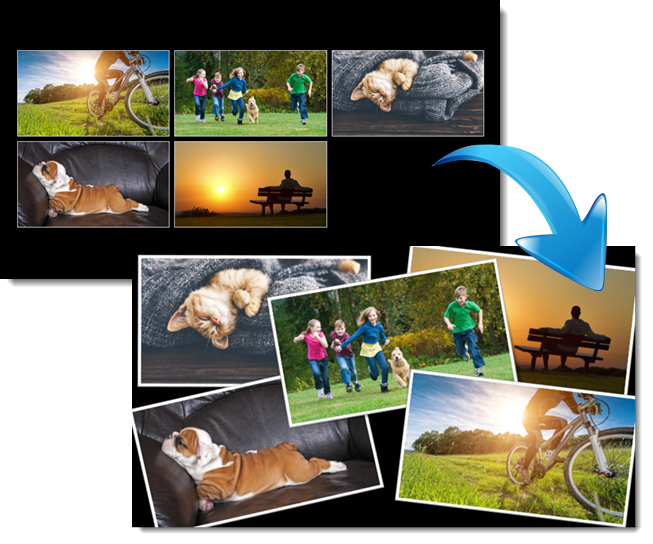 It would be very easy to add photos to sections over time, or by multiple people.